Owning a home isn’t as easy as it looks. 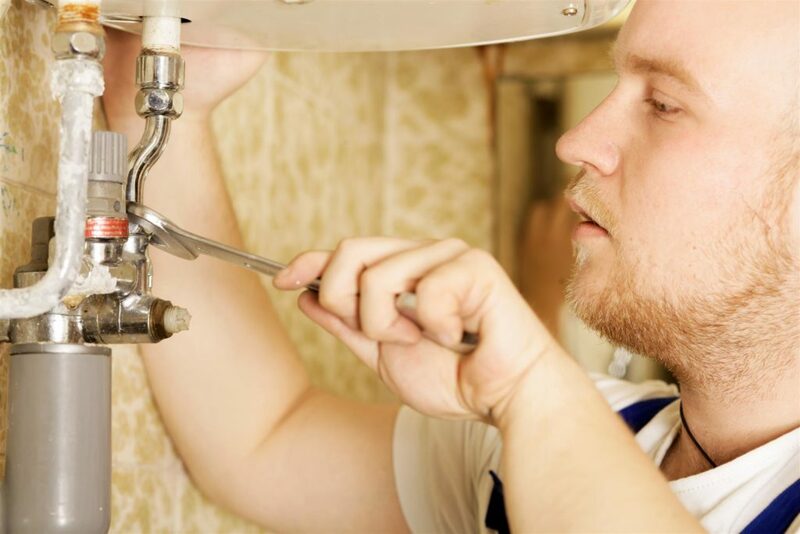 If you want to keep it looking beautiful, avoid costly plumbing repairs, and have it increase in value every year, you’ve got to put it some hard work. While some maintenance tasks like mowing the lawn and touching up the paintwork are obvious, there are plenty of others that most people neglect. Here are just five that could have a huge impact on your home. Think you’ll hear a leak before it becomes a problem? Think again. With pipes running through walls, under cabinets, and through the basement, a lot of damage can be done by leaking water unless you go looking for it specifically. If you want to avoid mold, rot, mildew, and structural damage from termites and ants, then you should go around the house every month or so, looking for dark patches or pooled water where there shouldn’t be any. If you find something, get it fixed as soon as you can. A house is only as sturdy as its foundations, so it’s surprising how little attention is given to this area of the home. The key word here is drainage; there should be at least a three-degree slope (or six inches drop over ten feet of distance) away from the base of the house to ensure that water doesn’t pool over time. Check for this and any cracks or settling once or twice a year just to be sure. Rust, mineral build-up, electrical or gas faults—hot water systems seem to be a magnet for trouble, and there’s nothing worse than several days of unexpected cold showers. At a minimum, check for leaks, flush the tank, and test the pressure release valve periodically. If even that seems a little much, call up an expert plumber to help out. 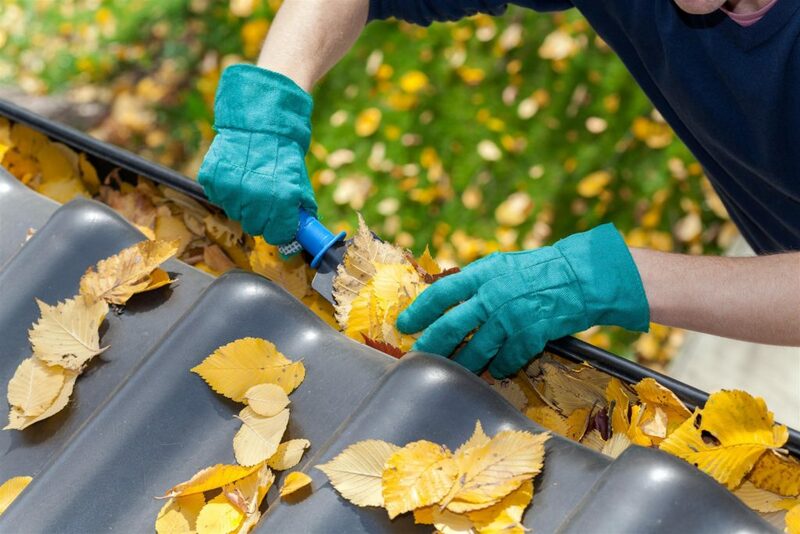 Inspecting damage and clearing debris from your roof and gutters have two vital functions. First, it means that water won’t leak into your home from clogged drains and cracked tiles. Second, dry leaves in the gutters and on the roof are a serious fire hazard and provide easy fuel for a house fire or wildfire nearby. You may not think it’ll happen to you, but it pays to be safe.Inspecting damage and clearing debris from your roof and gutters have two vital functions. First, it means that water won’t leak into your home from clogged drains and cracked tiles. Second, dry leaves in the gutters and on the roof are a serious fire hazard and provide easy fuel for a house fire or wildfire nearby. You may not think it’ll happen to you, but it pays to be safe. Looking to save money on your power bill, breathe cleaner air, and avoid costly repairs? There’s one simple thing you can do: replace your HVAC filter. Dust, dirt, and all kinds of nasty allergens can clog these pretty quickly, so it really pays to change them once a season. Just make sure you turn off the system first and remember that, depending on the size of your home, you might have more than one filter to replace. If you lead a busy life and don’t have time for maintenance, it’s time to put your checklist in the hands of the professionals. Serving Texans for almost 70 years, Christianson’s expert technicians will keep your home running just like it should, letting you relax and just enjoy it. To get all your highly affordable plumbing and air conditioning needs met in one place, there’s only one name to turn to when it comes to HVAC: Christianson Air Conditioning & Plumbing. Our 24-hour plumbers serve Austin, San Antonio, New Braunfels, and Temple. Get in touch with us today and let us do the hard work for you!